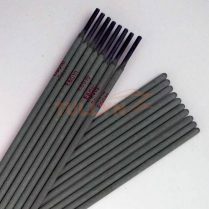 E6010 low hydrogen welding rod is a high cellulose sodium type carbon steel welding electrode for vertical down welding. It shows a very good performance in welding of all positions, especially vertical-down welding. The welding performances are excellent: deep penetration, fewer slag, slag easy to remove, high welding efficiency and good weld shape etc.The electrode forms double sides by one side welding. E6010 is a high cellulose coated electrode designed to provide a smooth stable arc forceful enough to achieve deep penetration into the base metal. This electrode exhibits high deposition efficiency and low spatter loss. It produces a weld puddle that wets and spreads well, yet sets up fast enough to make this electrode ideal for vertical up or vertical down welding techniques. These welding electrodes produce a flat weld bead with coarse ripples and a thin easily removable slag. 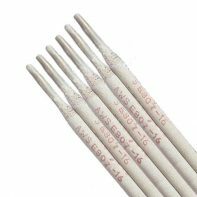 E6010 electrodes may be used in the flat, horizontal, vertical or overhead welding positions. 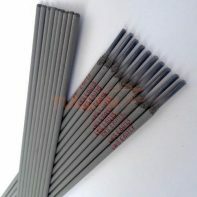 E6010 welding rod is an all position electrode including vertical down hand. Use on the pipe or general welding on large diameter pipe. 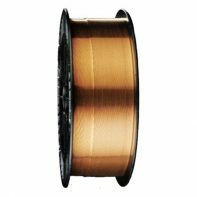 E6010 electrodes are most commonly used for out-of-position welding such as field construction, shipyards, water towers, pressure vessels, pressure pipes, steel castings, plain and galvanized steel storage tanks, etc.